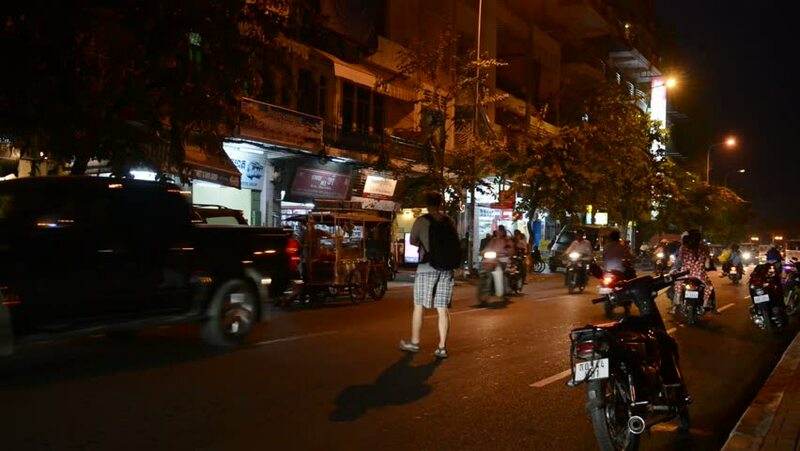 PHNOM PENH, CAMBODIA - 23 DEC 2013: Night scene of transport traffic on seafront street in the city center. Phnom Penh is the capital and largest city of Cambodia. hd00:24PHNOM PENH, CAMBODIA - 23 DEC 2013: Night scene of transport traffic on seafront street in the city center. Phnom Penh is the capital and largest city of Cambodia. hd00:08Buenos Aires / Argentina -20 June 2005: Buenos Aires and Corrientes Avenue, Circa 2005 (Argentina). hd00:22NEW YORK - AUGUST 7, 2014: Times Square in New York City. Times Square is a busy intersection and major commercial neighborhood in Midtown Manhattan, NYC, USA.